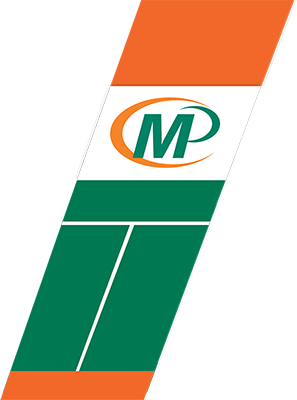 Minuteman Press Lakewood believes that your business or organization is a force for good in our community. You bring economic growth, education and employment opportunities. You sponsor sports teams, charities and the arts. You are leaders and innovators who, through ethical and equitable business practices, protect our environment and guide us toward bright futures. We believe that when you succeed, the community succeeds. We are devoted to helping you achieve your mission by providing quality products that visually communicate your values and brand, make you memorable - even when you are not in the room - and build relationships that inspire customers to choose you again and again. We also happen to design and print all kinds of cool stuff!